Purchasing a home for investment purposes is ideally an unemotional purchase decision. The best investment home has plenty of accommodation (for optimal rental) and functional design (for economy of build). 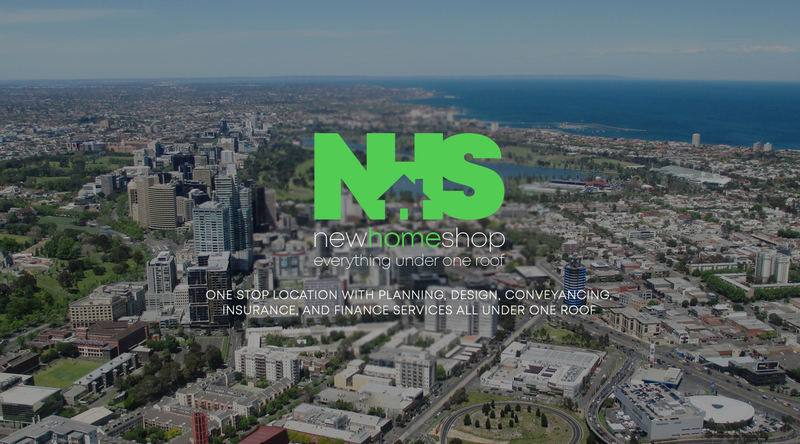 New Home Shop has a range of homes which have been specifically designed with Investors’ requirements in mind. The homes offer the basics to allow them to be immediately leased but do not involve much in the way of “bells and whistles”. 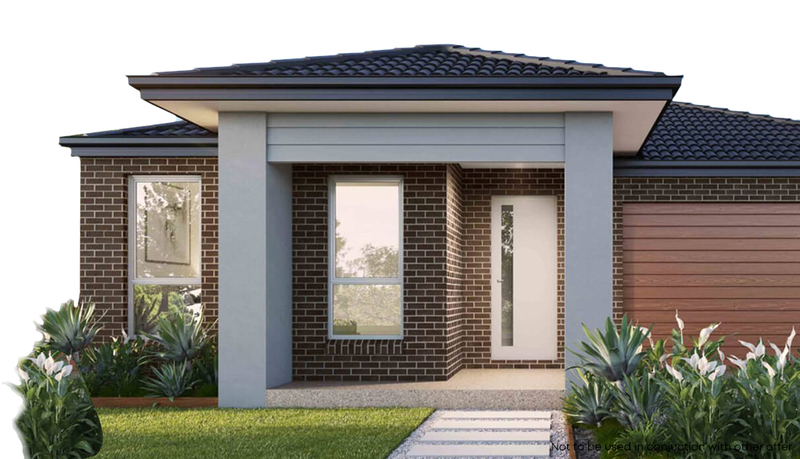 Built with pride (as with all New Home Shop product) but designed and finished with a focus on functionality and return on investment, these homes are ideal for those looking to enjoy the benefits of a rental property portfolio.